For me, the most interesting competition development in 2018 was the Google Android decision of the European Commission. The public version of the decision is still to come, but the press release already shows that it is going to be a big deal for competition policy on digital markets. Not only does the Commission steadily plow through all the Google market positions, they also probe all kinds of complex “digital conduct” under competition law. Or better, the competition law is probed under digital conduct. Although the Commission seems to have referred to rather standard theories of harm in the Android case – as well as in the Google Shopping case – it is a very important and difficult task to update and further develop them for the digital economy. I’m keen on reading the whole story! 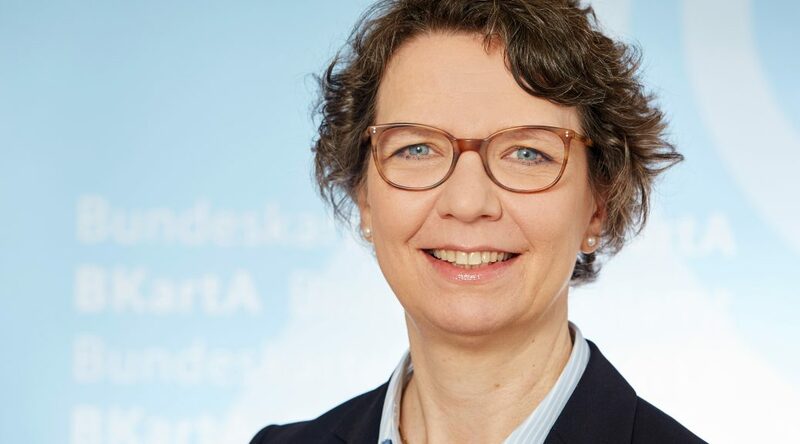 Julia Topel is head of the 6th Decision Division at the Bundeskartellamt, the German Federal Cartel Office, dealing primarily with media and internet cases.